The mother of inspirational teenage cancer sufferer Stephen Sutton MBE has travelled to London with Virgin Trains continue his fundraising efforts to fight the disease. Jane Sutton made the journey after Virgin Trains named one of its Pendolino trains after her son in 2015 in a bid to support the family. 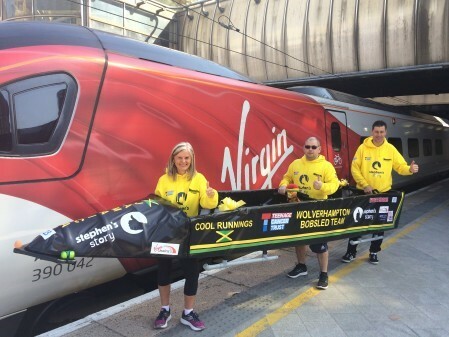 She was joined by fellow Wolverhampton Bobsled team members Andy Newman and Neil Hendy, along with their new 15ft replica bobsled, ahead of the London Marathon on Sunday, 22 April. Jane named a Virgin Trains Pendolino ‘Stephen Sutton’ in honour of her son in September 2015 – one of only four Virgin Trains named after individuals. This very week Stephen’s train clocked up three quarters of a million miles in service on the West Coast route, a regular visitor to London, the West Midlands, Liverpool, Manchester and Scotland spreading Stephen’s story far and wide. Amanda Hines, General Manager for Virgin Trains in the West Midlands enthused: “Jane is an inspiration to us all, as was her son Stephen Sutton MBE and we jumped at the chance to help her and the Wolverhampton Bobsled Team get down to London for the Marathon. 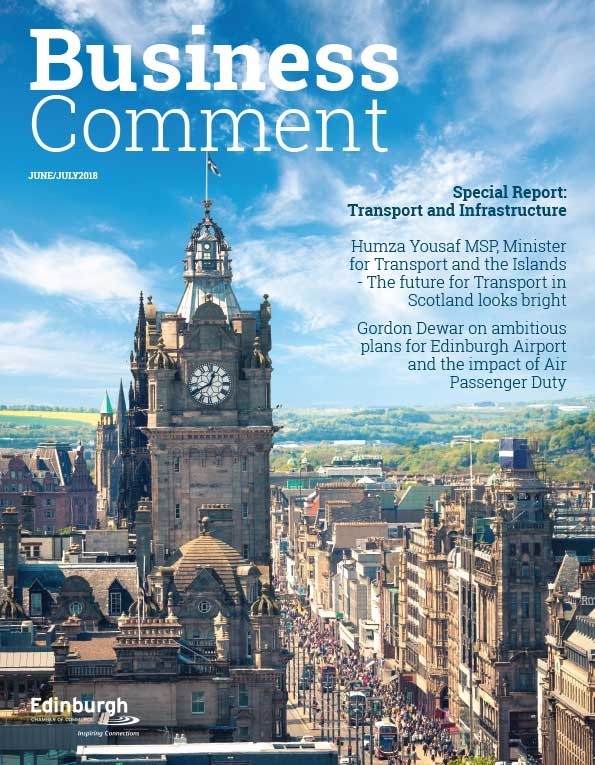 “Over 12 million journeys were made on our services to and from the West Midlands last year, and I can honestly say this will be the first one carrying a bobsled!